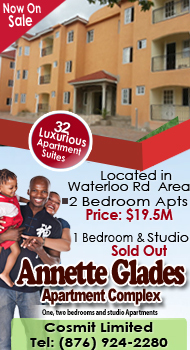 Jamaica’s premier real estate developer. 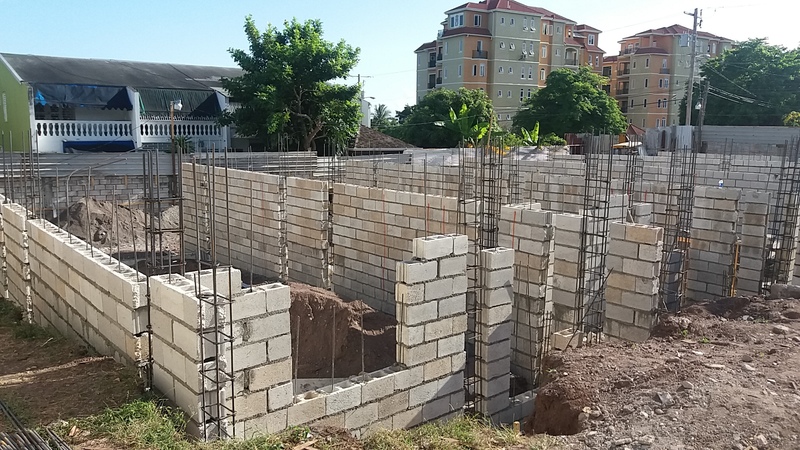 Cosmit Limited are proud builders of homes and communities in Jamaica for many years. 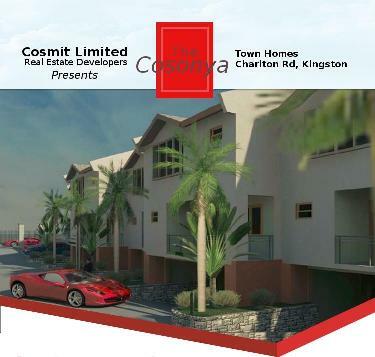 The Cosonya – A townhouse complex located on 11a-11b Charlton Road, Kingston 8. This is a Townhouse complex consisting of five three bedroom townhouses of approximately 2700 sq feet. It is being built by Cosmit Limited and will have modern amenities including a Swimming Pool, Security Guard House, Cable Television and Internet. Copyright © 2019 Cosmit Limited. All Rights Reserved. Maintained by by Jamaican Classifieds Ltd..